Enlarge / A screenshot from the beta version of the Steam Link app, which has been denied approval by Apple. Valve says Apple has denied approval for the iOS version of its Steam Link app—which allows users to stream PC games from a computer on the same home network—after Apple initially approved the app earlier this month. Valve says it appealed that decision on the basis that “the Steam Link app simply functions as a LAN-based remote desktop similar to numerous remote desktop applications already available on the App Store.” That includes an official Windows Remote Desktop app from Microsoft, third-party apps from LogMeIn and GoToMyPC, and many more. There are even streaming apps for iOS which use Nvidia’s GameStream technology to remotely play titles running on a PC, just like the Steam Link app. A Business of Apps analysis estimated that games were responsible for 49% of all iOS App Store revenues in 2017, bringing in billions of dollars in fees for Apple. The free Steam Link app, on the other hand, would not have provided any direct revenue to Apple while competing directly for attention with downloadable iOS games. 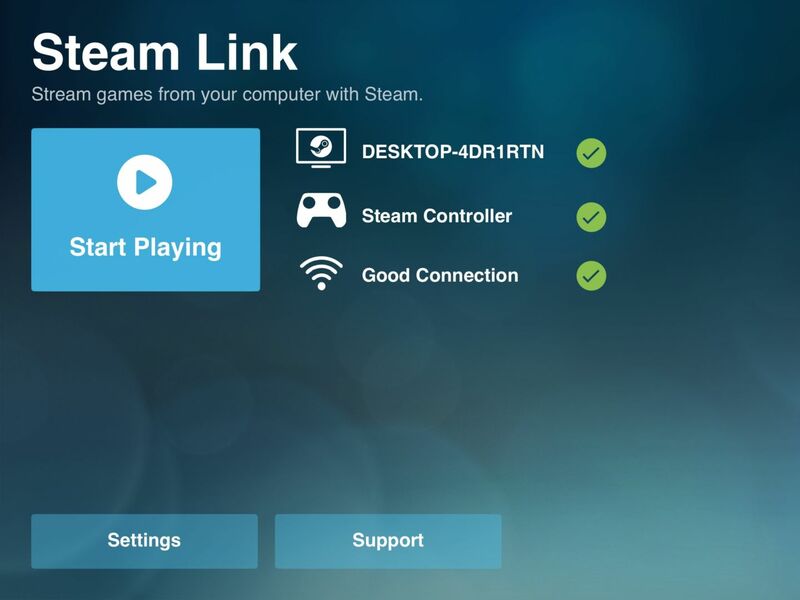 Ars tested a beta version of the Steam Link app on iOS last week and found it provided a passable remote gaming experience away from the PC, depending on your home network setup. The app has been available on Android devices since May 17. An Apple representative was not immediately available to respond to a request for comment from Ars Technica.